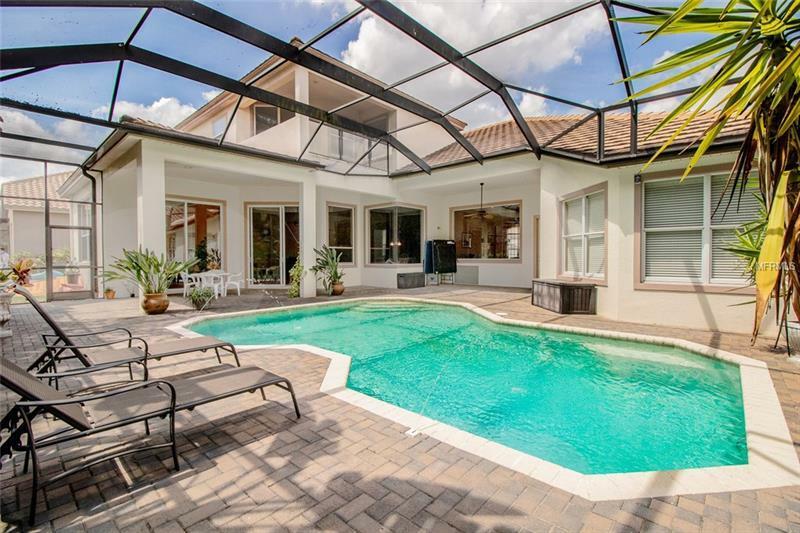 This magnificent Taylor Woodrow home is located in the exclusive Hamptons Village of Grand Hampton in the heart of New Tampa. 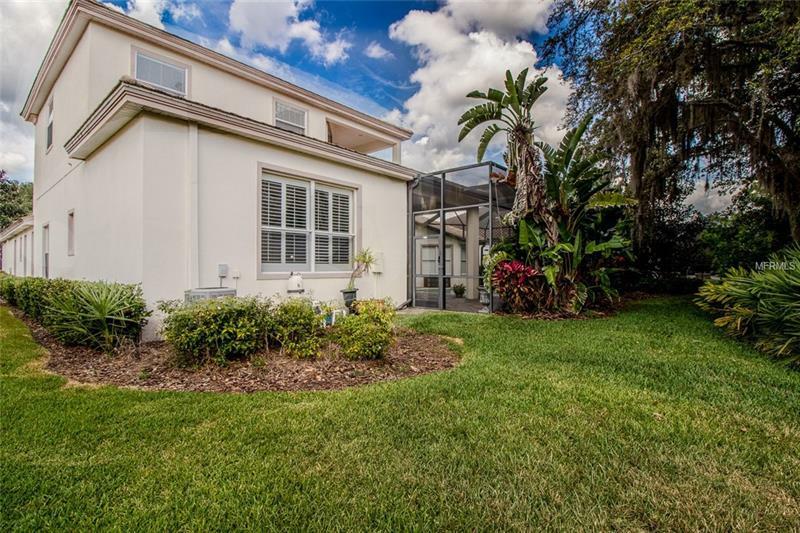 Nestled within canopy of stately oaks this home offers inspiring views and 4601 square feet of Old Florida elegance. 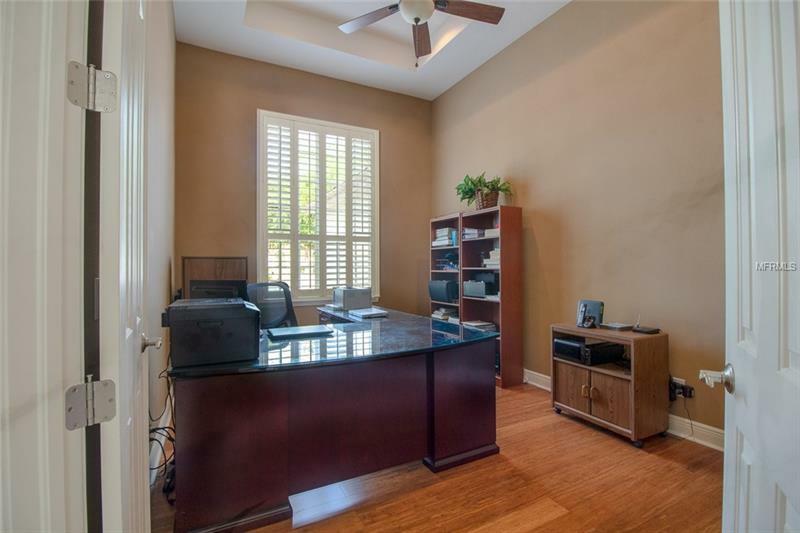 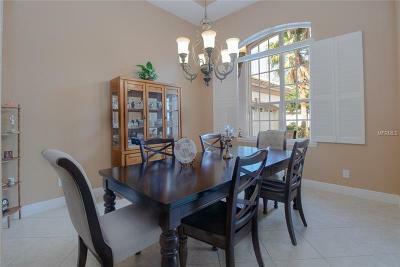 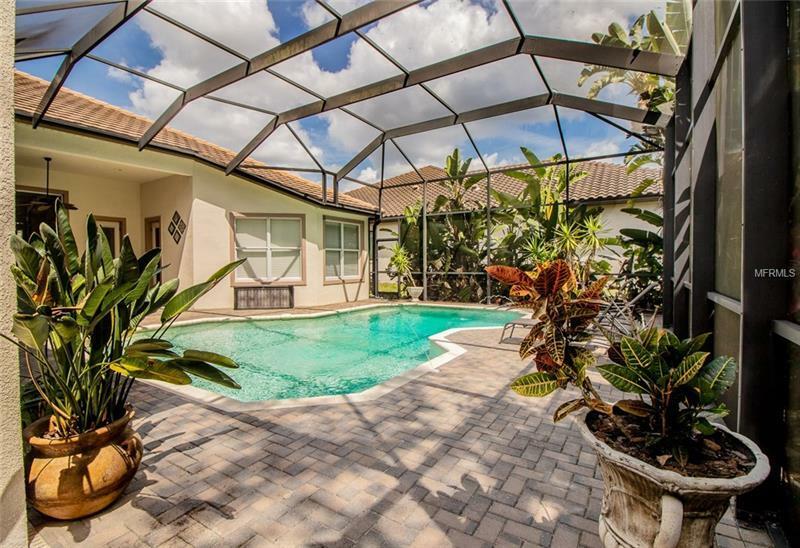 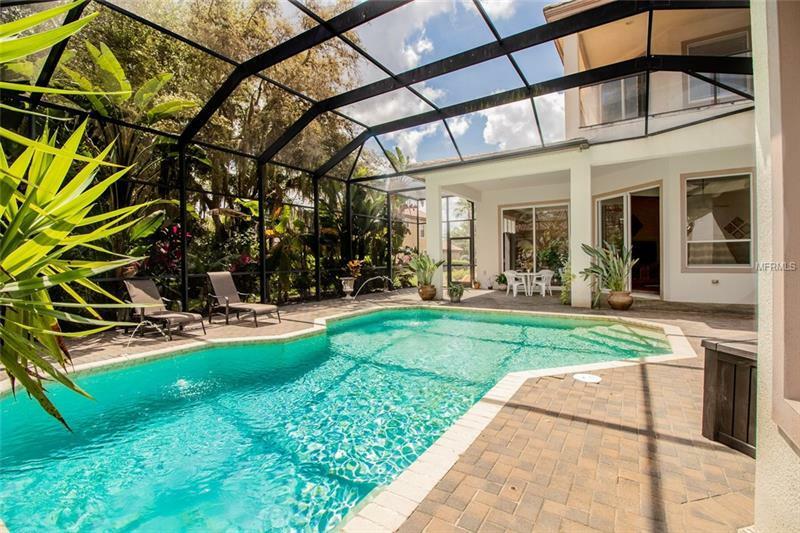 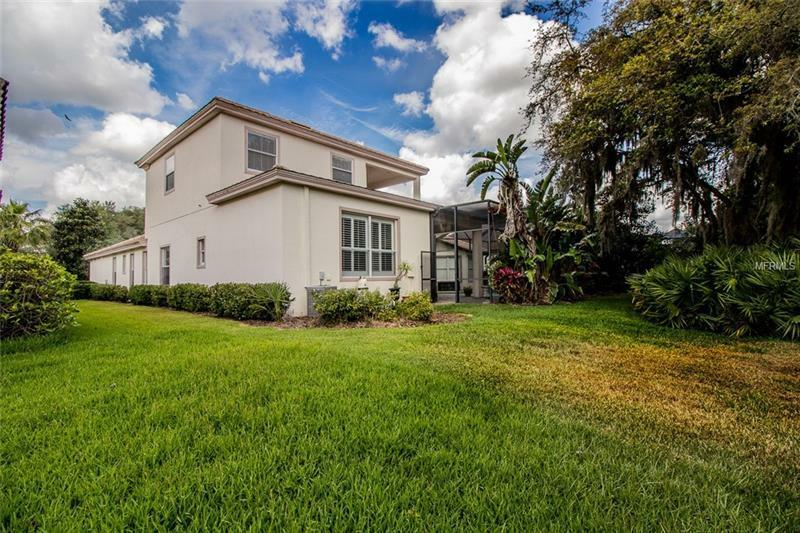 This 4BR+Study+Bonus+Media/5 BA/3-Car Garage home sits on a lushly landscaped conservation lot. 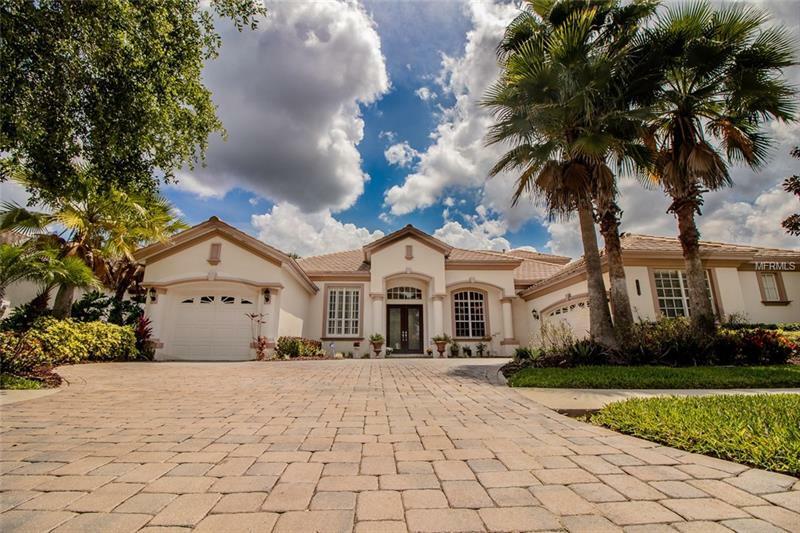 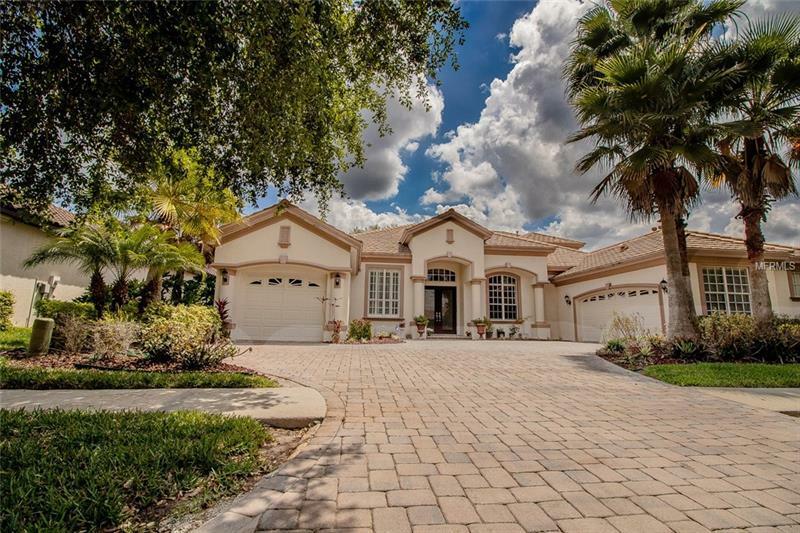 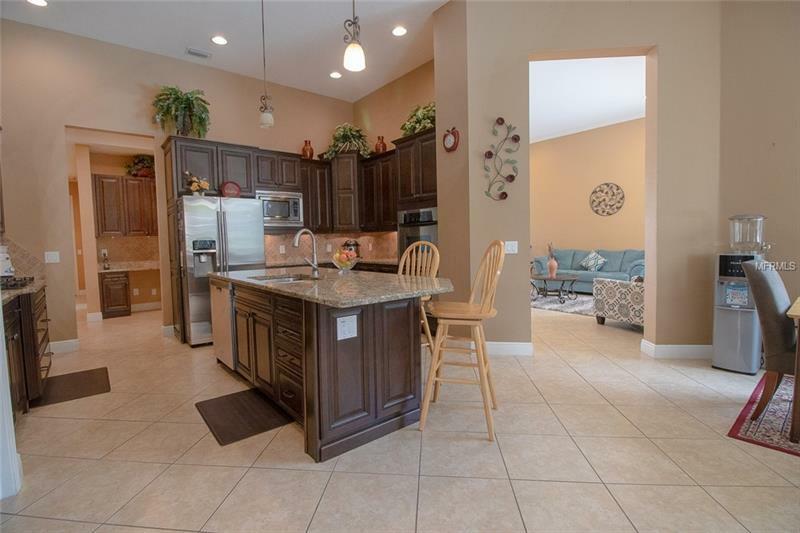 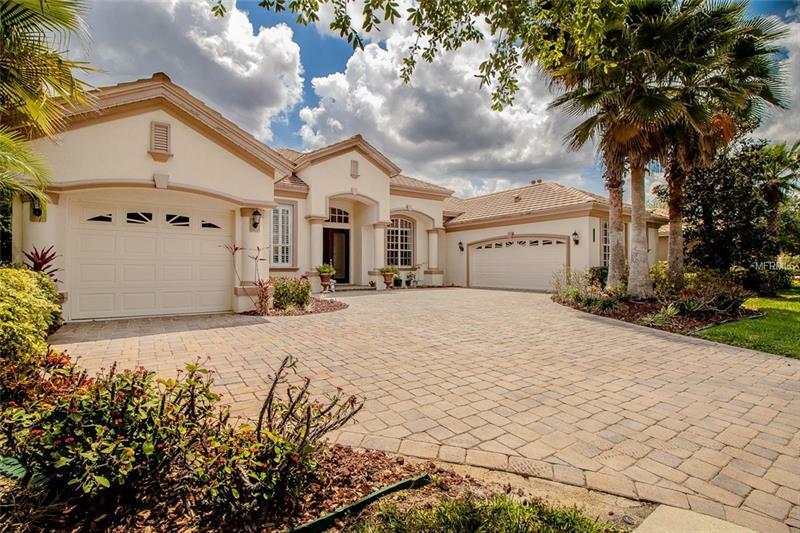 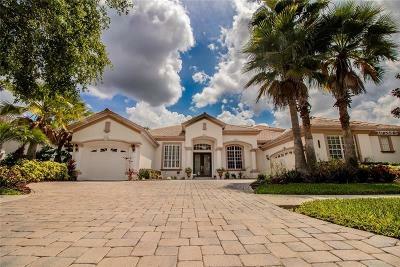 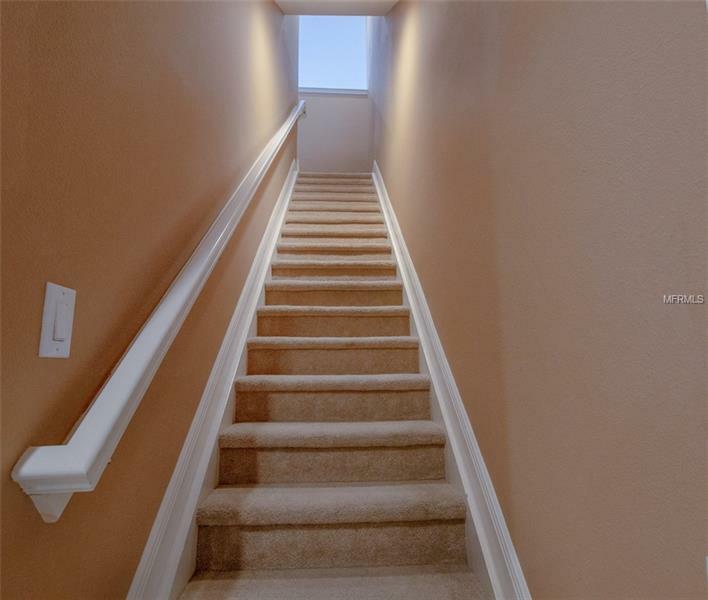 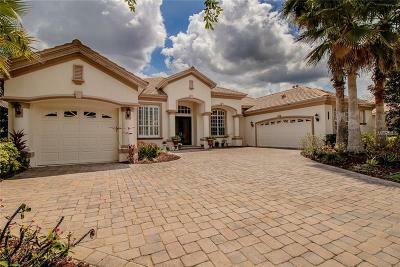 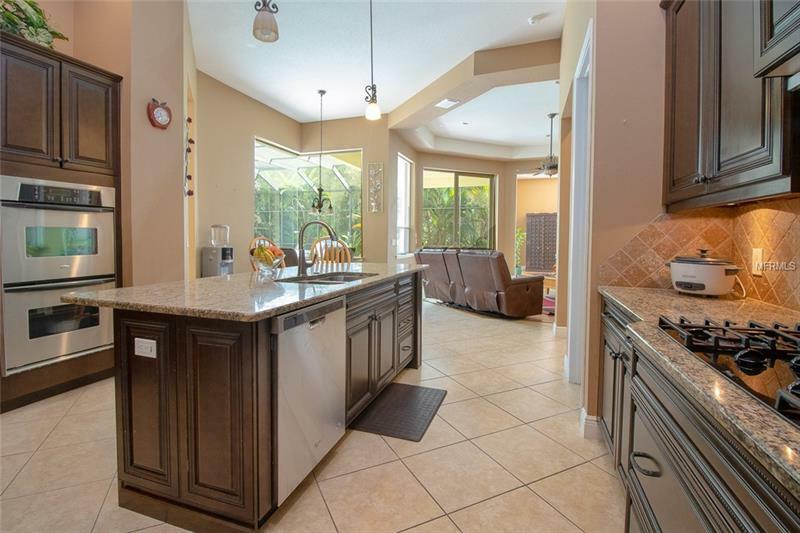 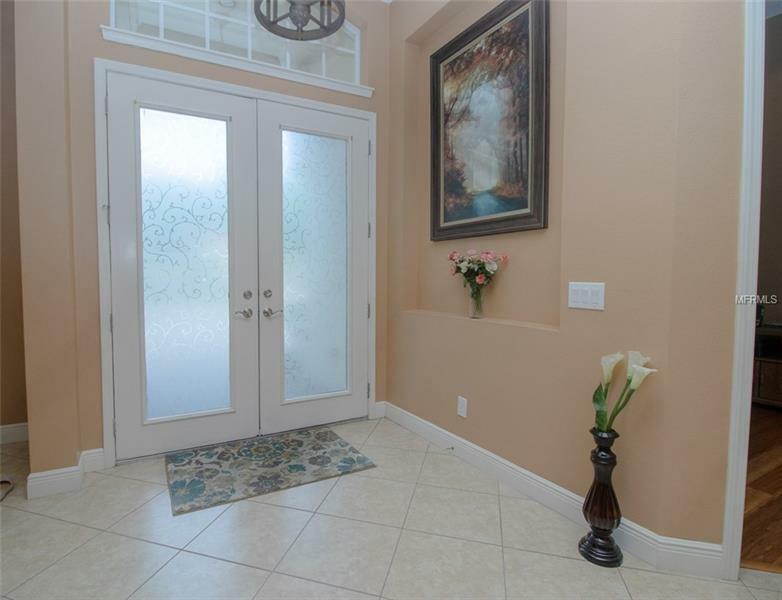 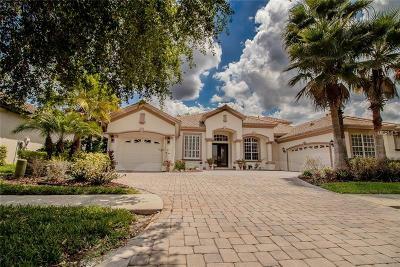 The award-winning Bianca floor plan offers a gourmet kitchen tile mosaic extended tile areas Crown moldings tray ceilingsdouble glass entry doors formal living room and study. 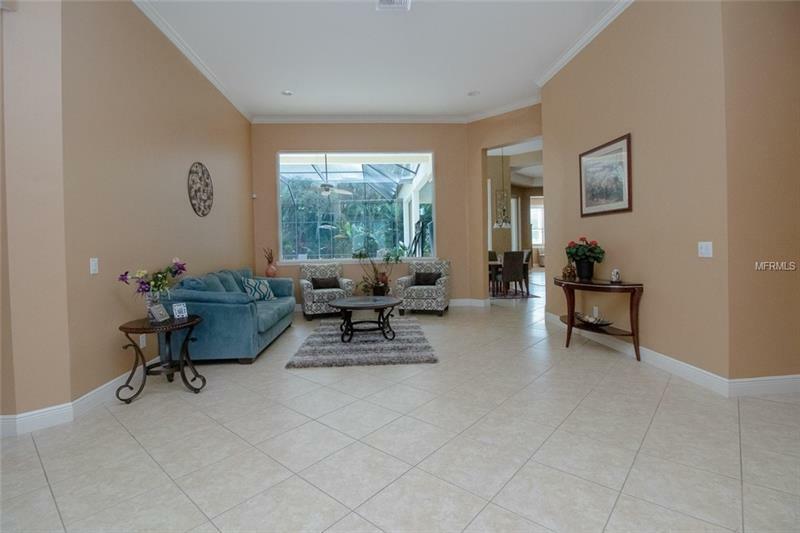 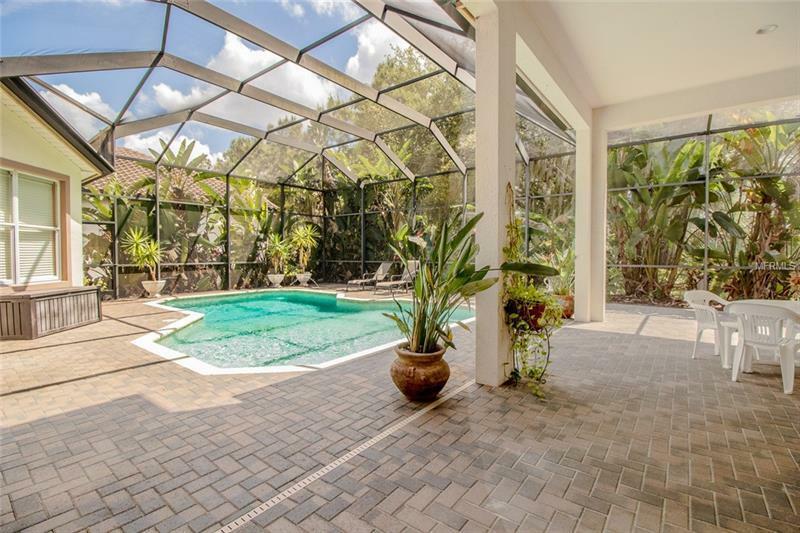 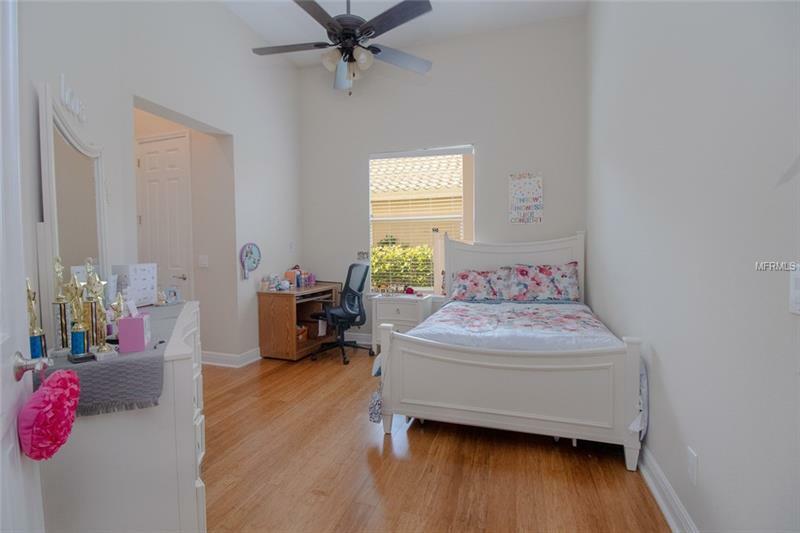 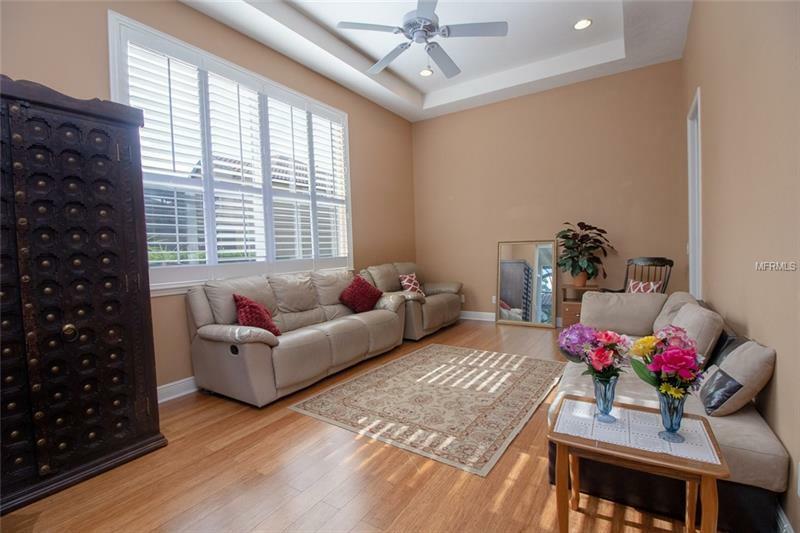 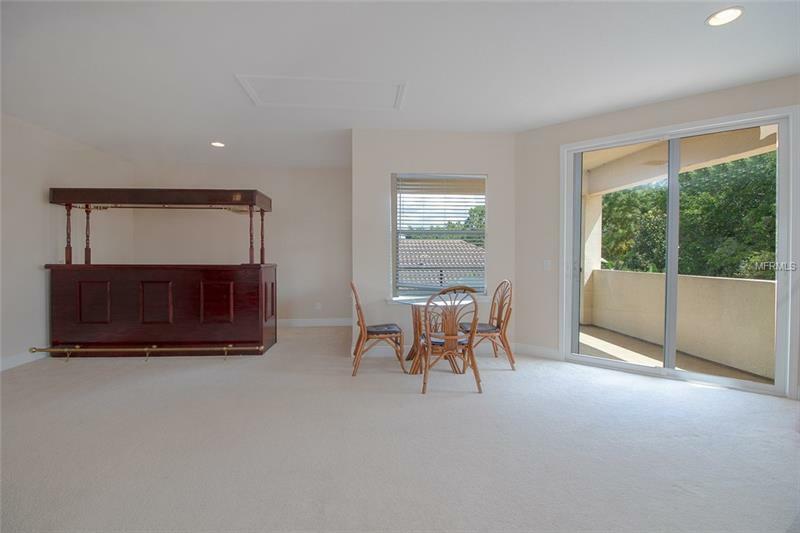 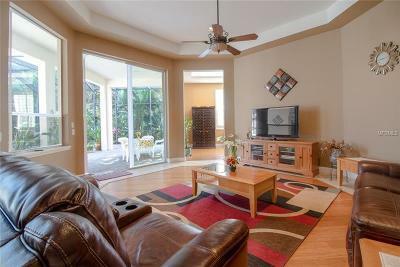 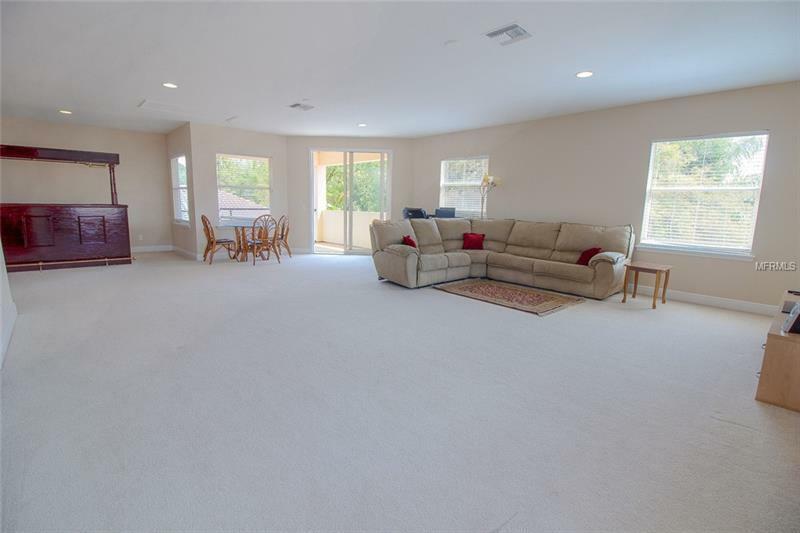 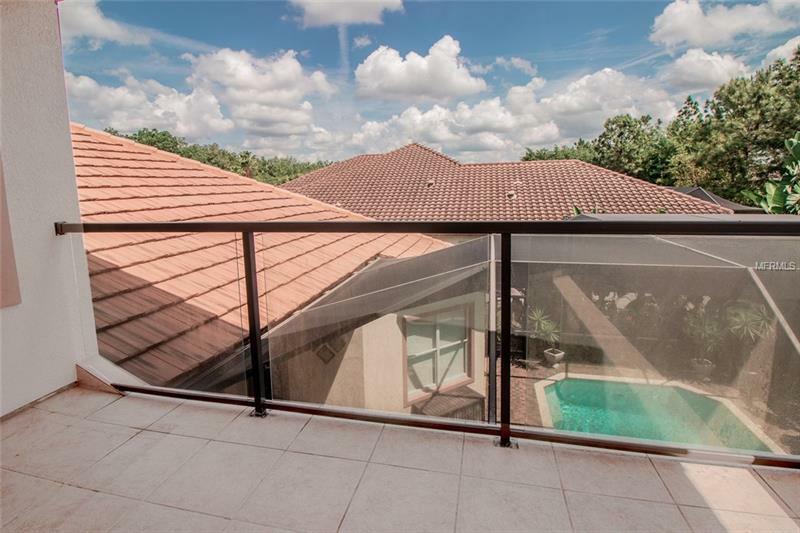 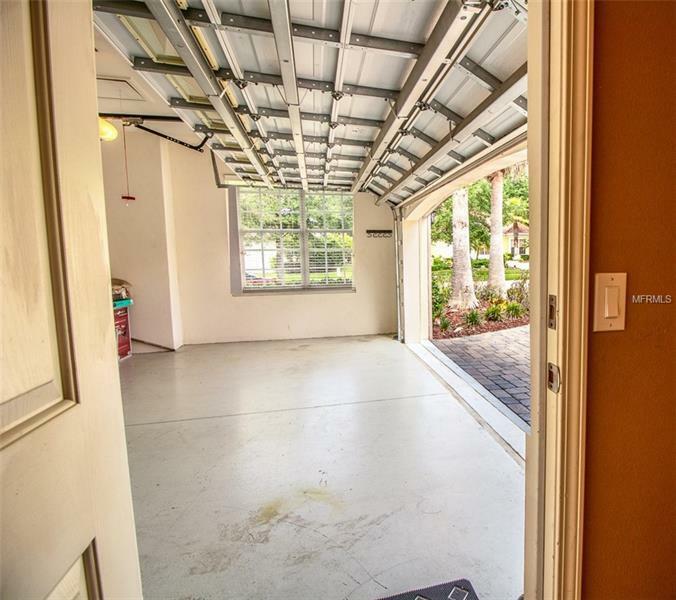 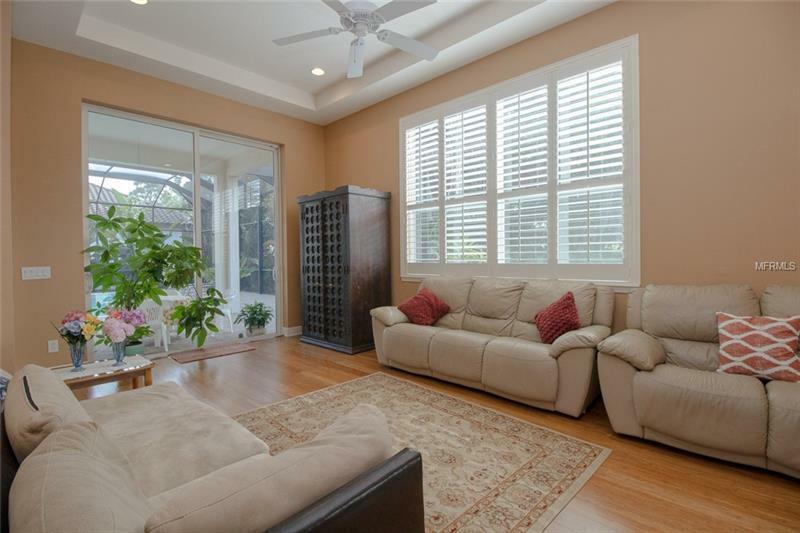 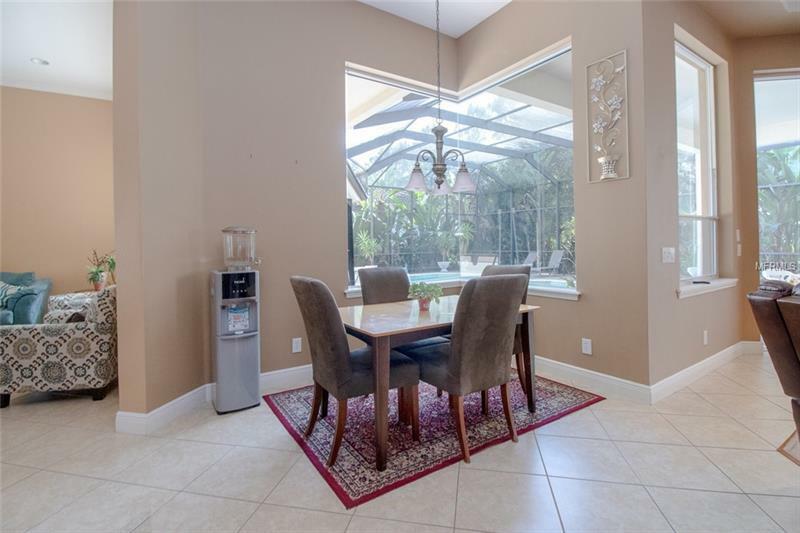 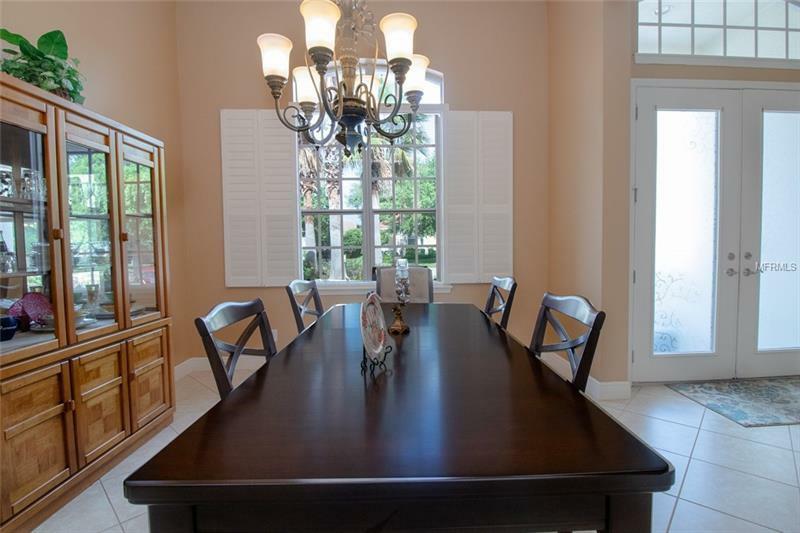 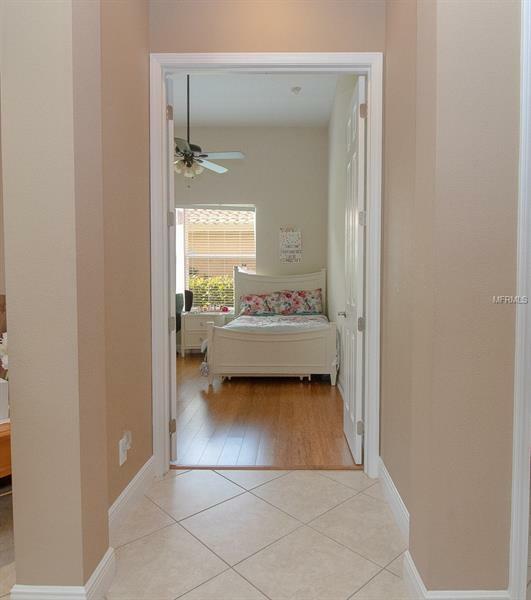 The open hexagonal family room has a large adjacent bonus room with double sliding doors to the lanai. 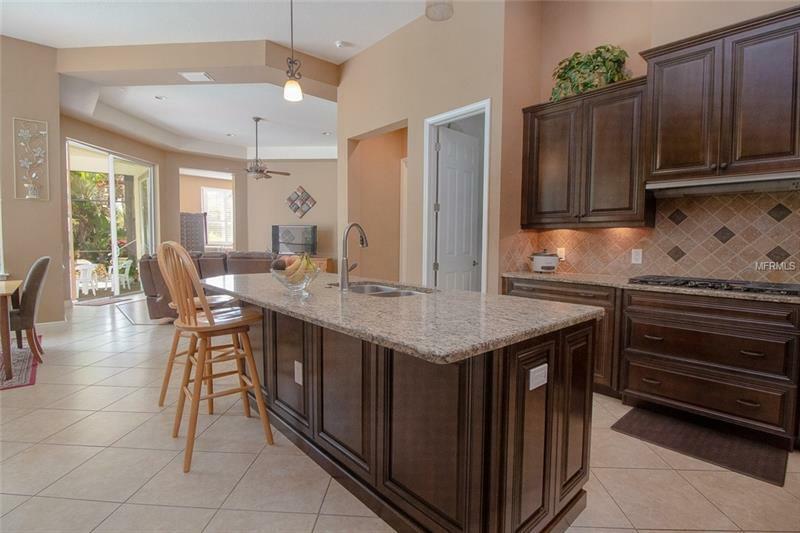 The kitchen includes all appliances gas range granite counter tops 42-inch maple cabinets with Crown molding and stainless steel appliances. 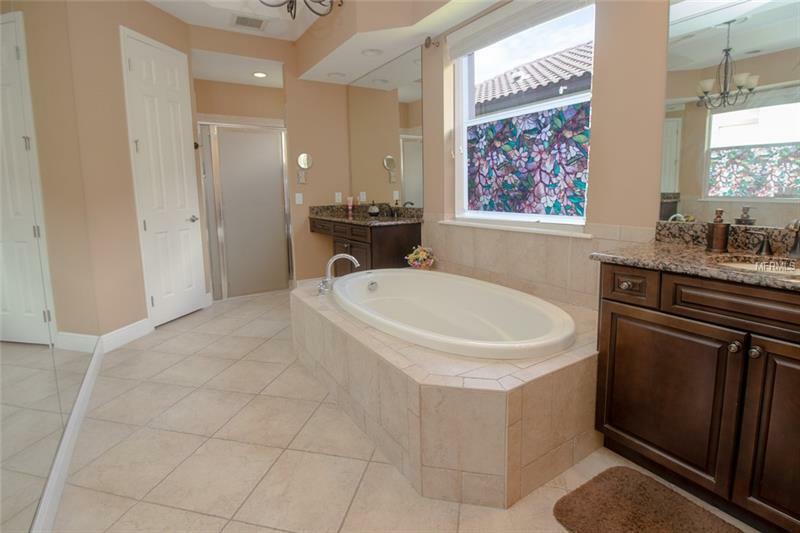 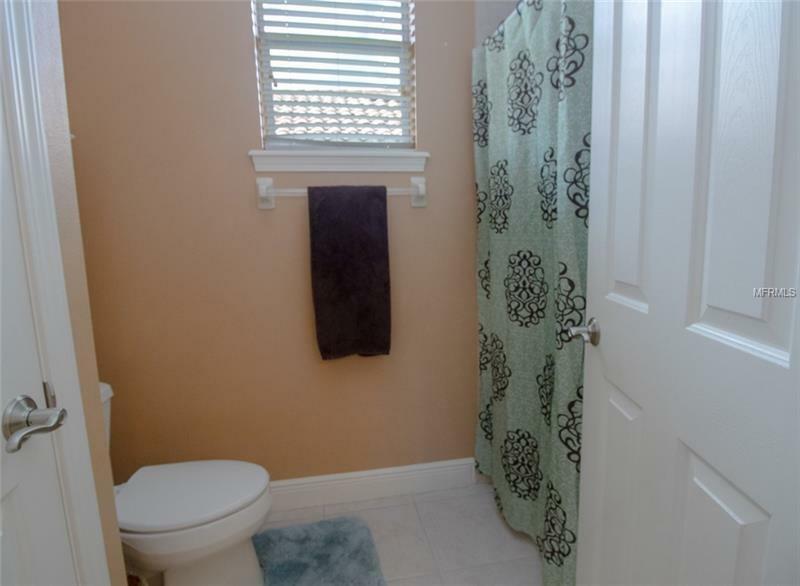 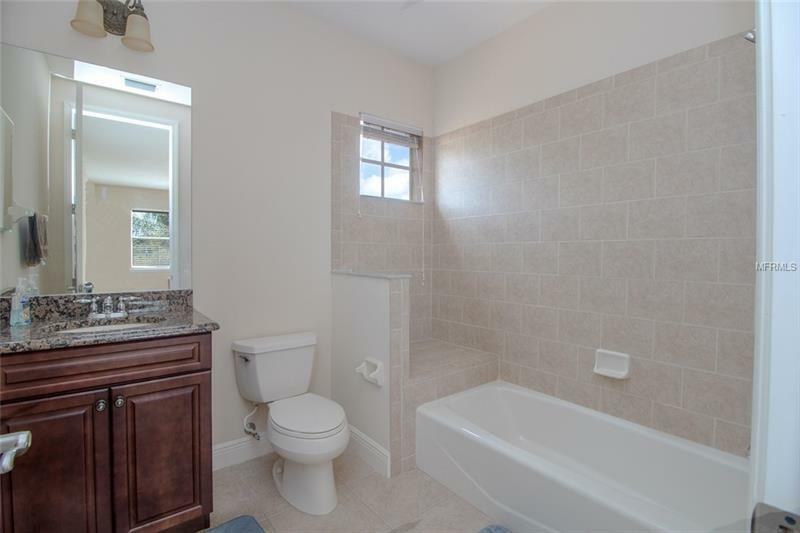 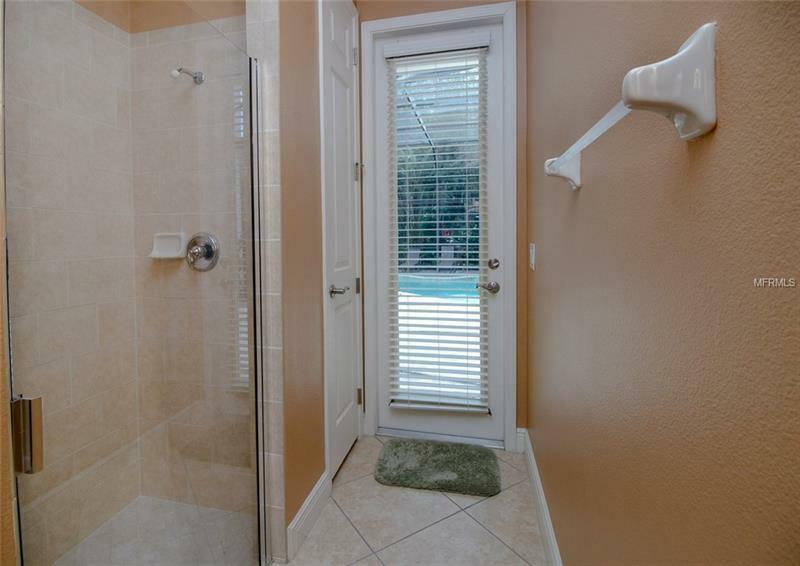 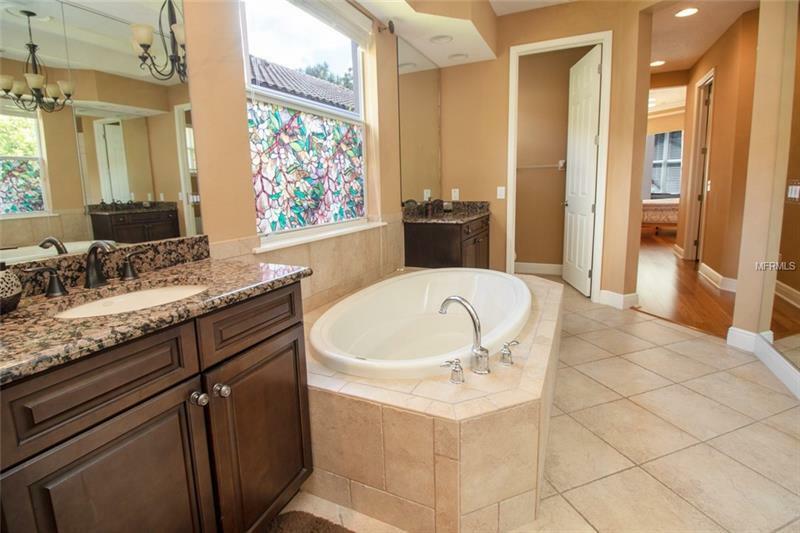 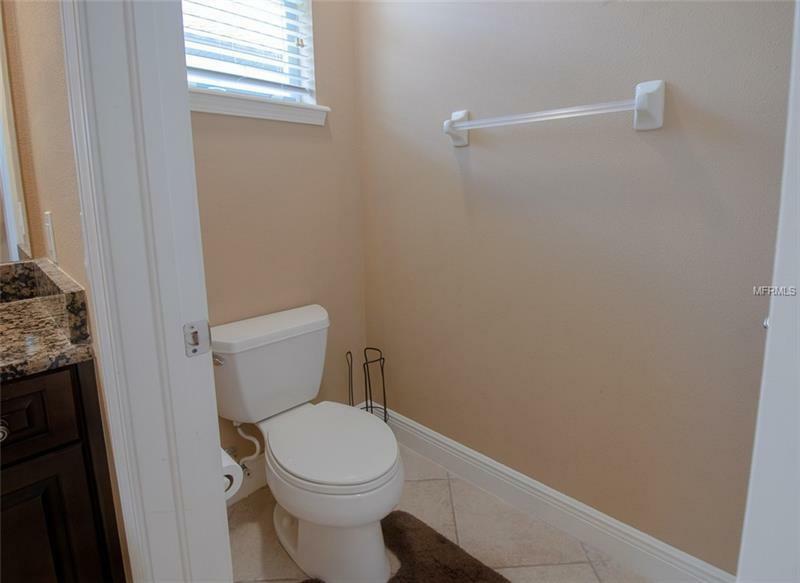 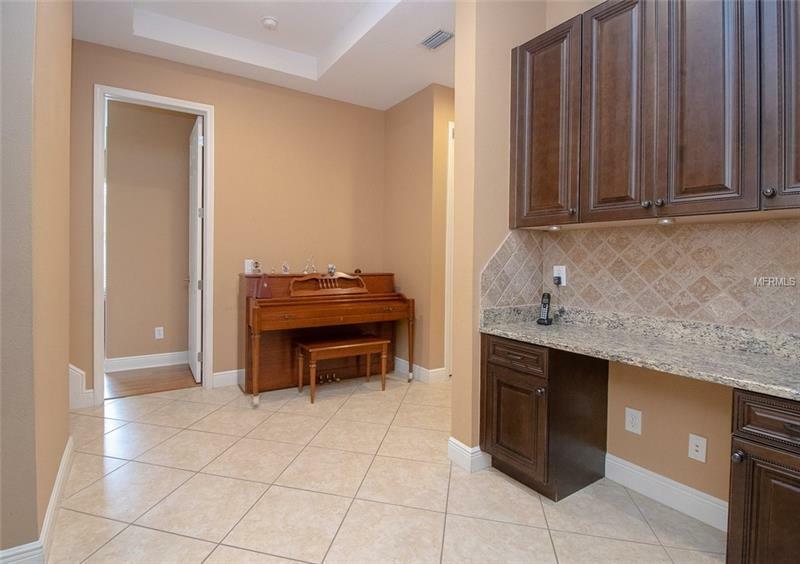 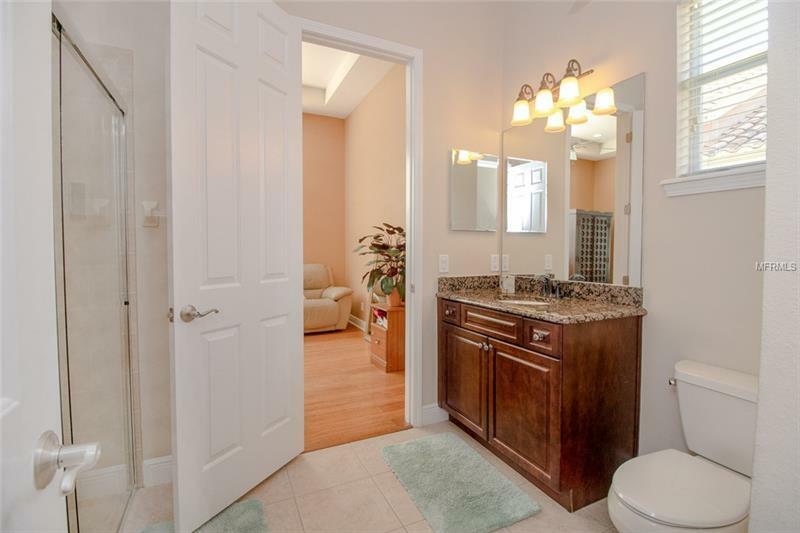 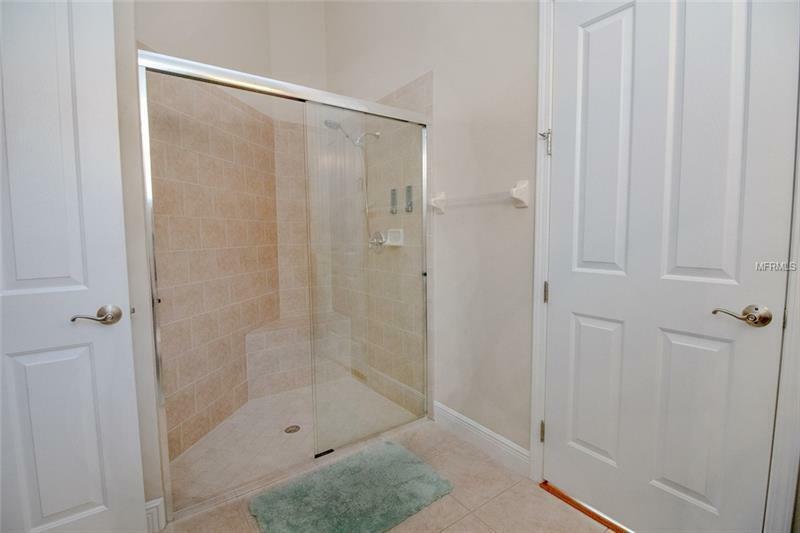 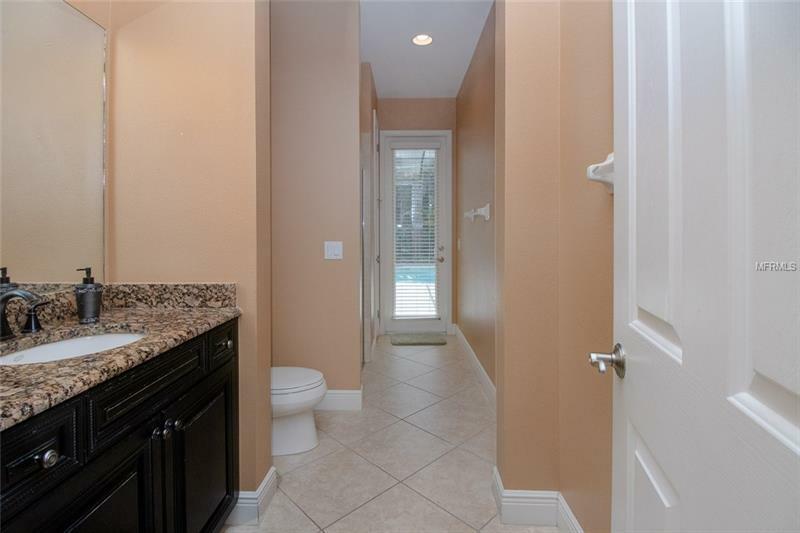 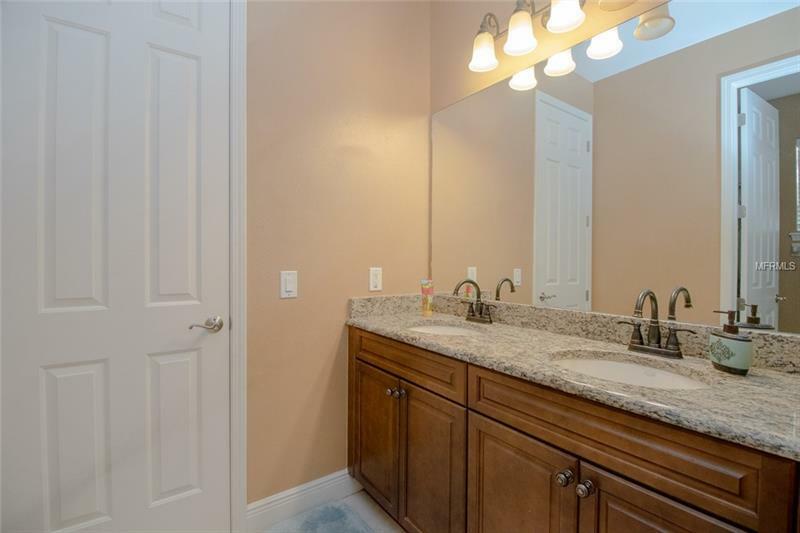 Master bath features ceramic tile floor large garden tub separate shower and two vanities with granite counter tops. 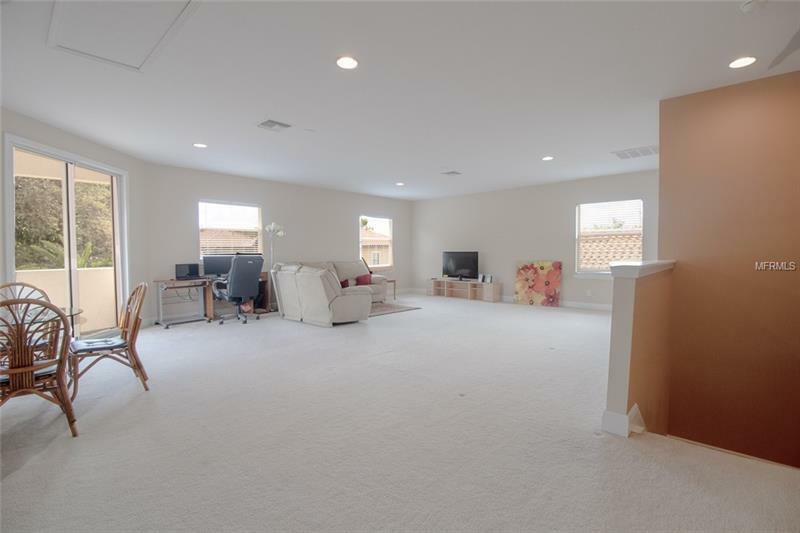 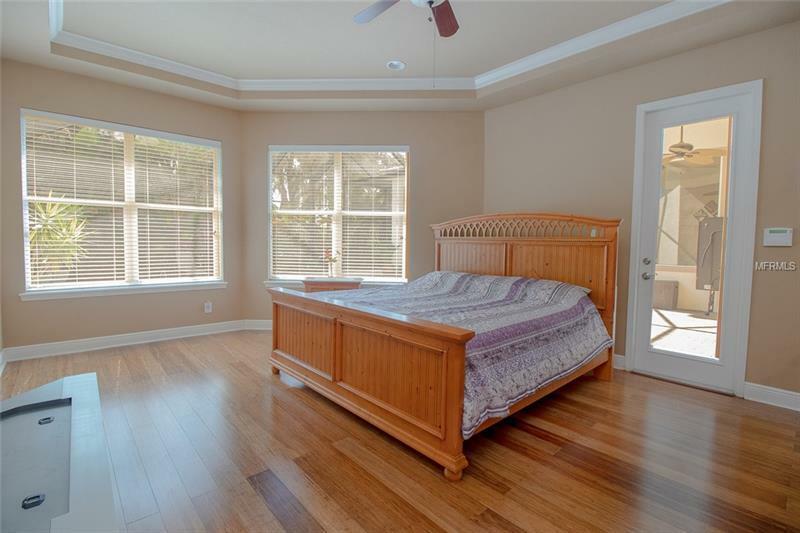 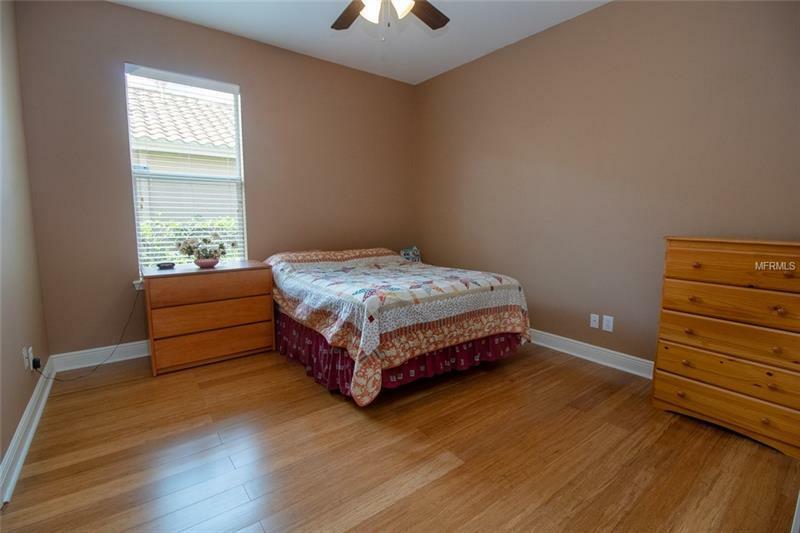 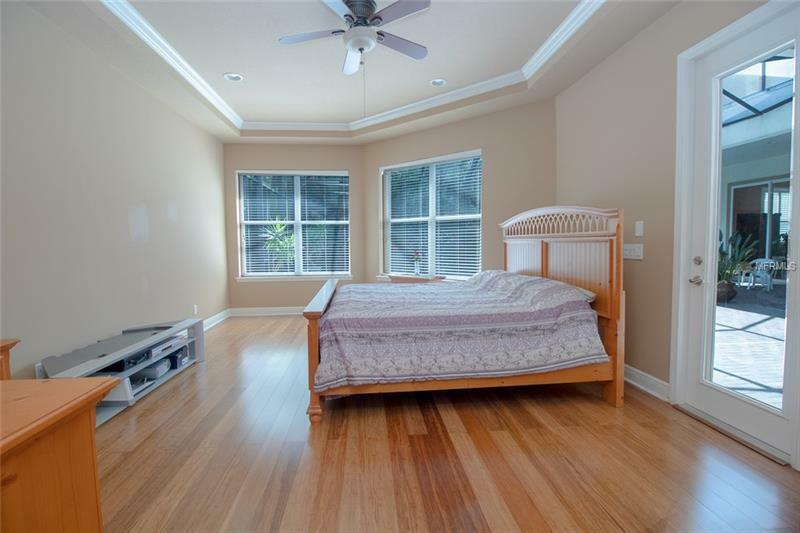 There is a huge second bonus room covering the whole upper level of this home with a full bathroom and double sliding doors to a balcony. 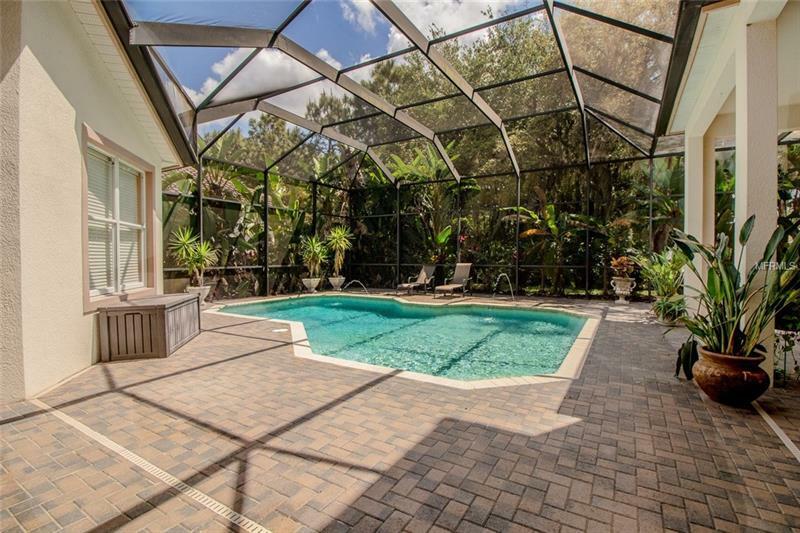 The over sized pool area has brick pavers. 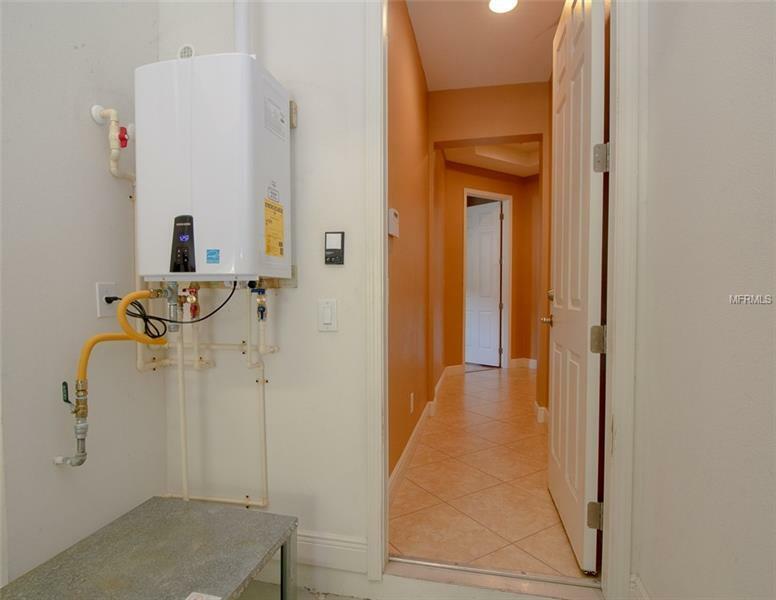 New high energy efficient Navien natural gas tankless 11 gal. 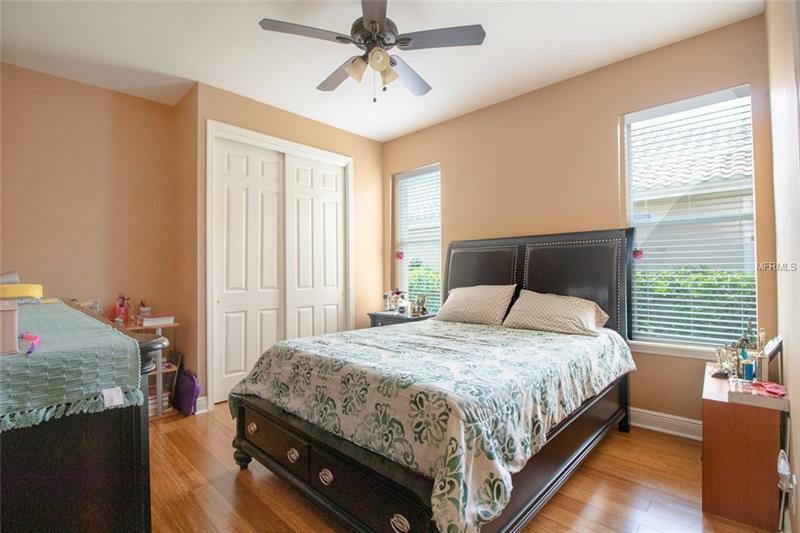 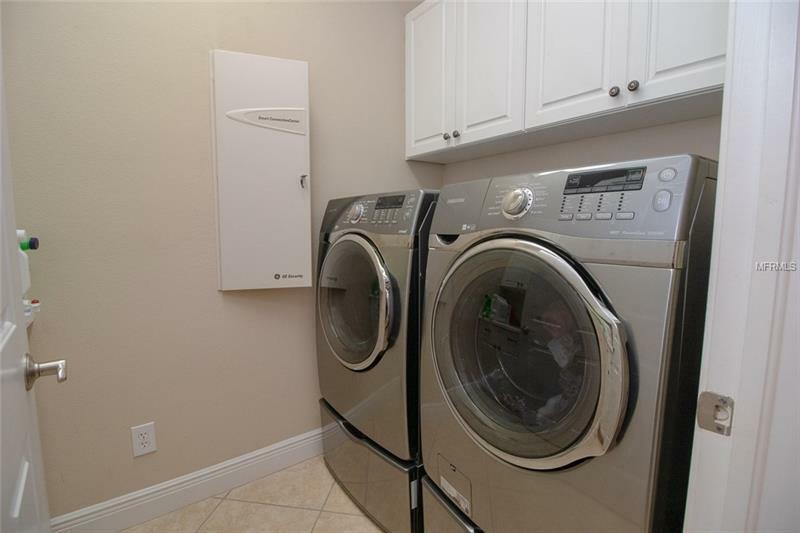 per second capacity hot water heater.Owner has had the roof cleaned in April 2019 for a fresh look. 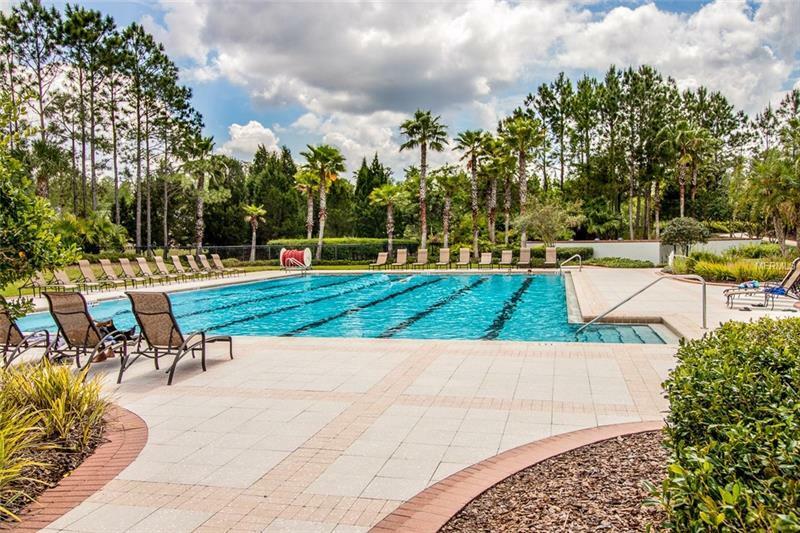 Grand Hampton is a gated community that offers an array of amenities such as a fitness center aquatic center lighted tennis courts a putting green and walking trails.